To offset the solar heat passing through windows, the U.S. consumes the energy equivalent of millions of barrels of oil every day. 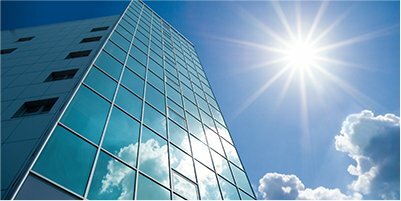 Coupled with energy control, the film Action Window Tinting installs will provide a building with an aesthetically pleasing and consistent appearance. Action Window Tinting has had the pleasure of helping our customers choose window film applications for commerical, residential and automotive applications.